After upgrading to a new system, video games for old consoles are usually forgotten about, wasting away in the back of a closet somewhere. 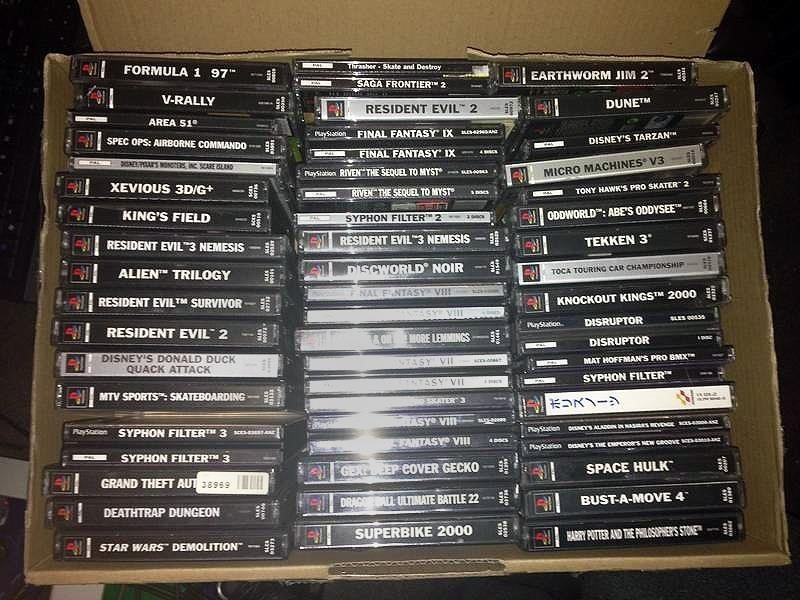 Just recently, I found an old stash of PlayStation 1 games boxed up and hidden beneath a pile of clothes. 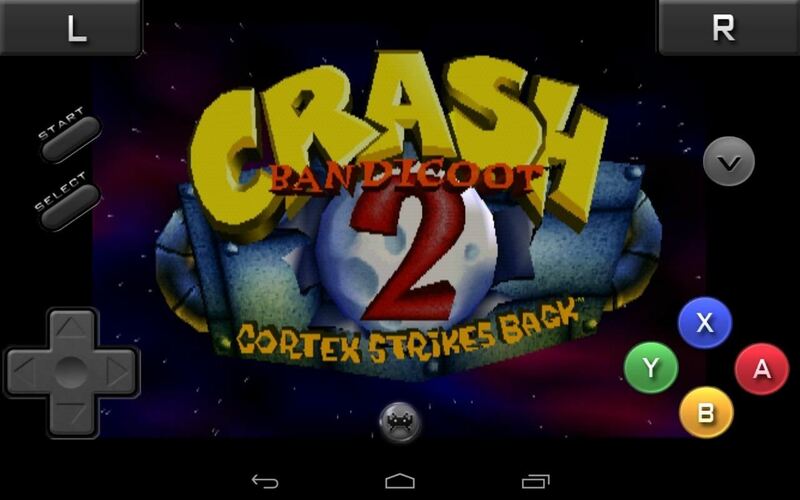 Play Your Old PS1 Games on Your Android Device! 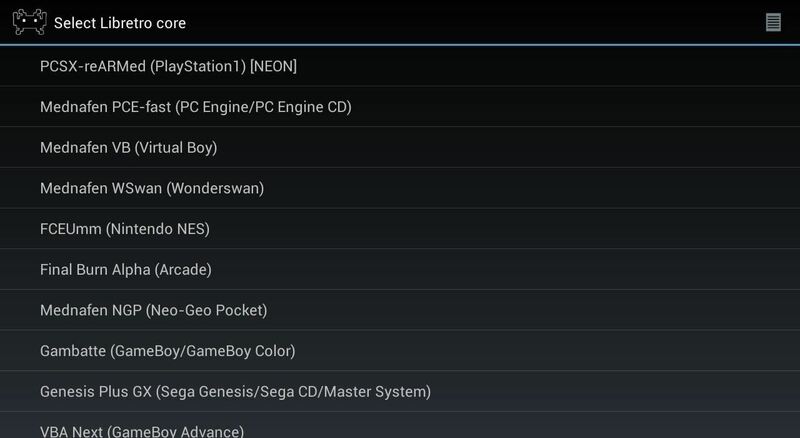 Today, I'll be showing you how to convert all of your old PS1 games so that you can play them directly on your Nexus 7 tablet or another Android device. This will only work with PS1 games. 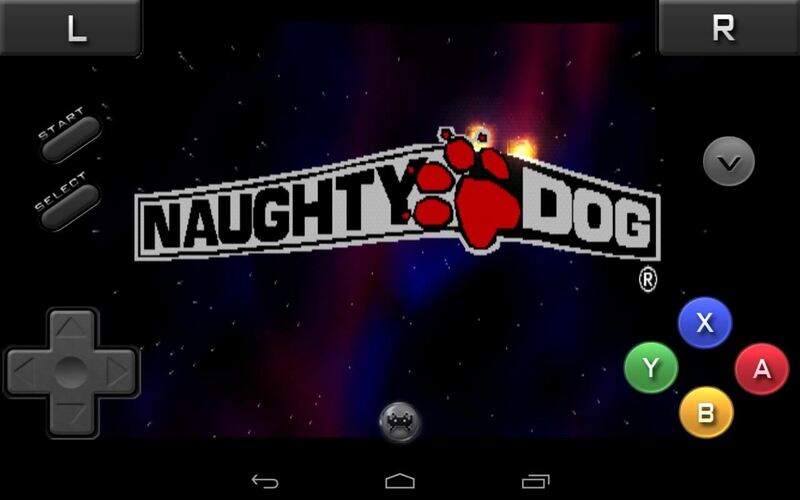 PS2 games are far too advanced to be emulated on the Nexus 7 and most other Android devices. Even some gaming PCs will have trouble with PlayStation 2 emulators. First, we'll need to convert our game discs into a format a PS1 emulator on our Nexus 7 can understand. Go ahead and download and install ImgBurn (for Windows only) so that we can make a disc image of our game. 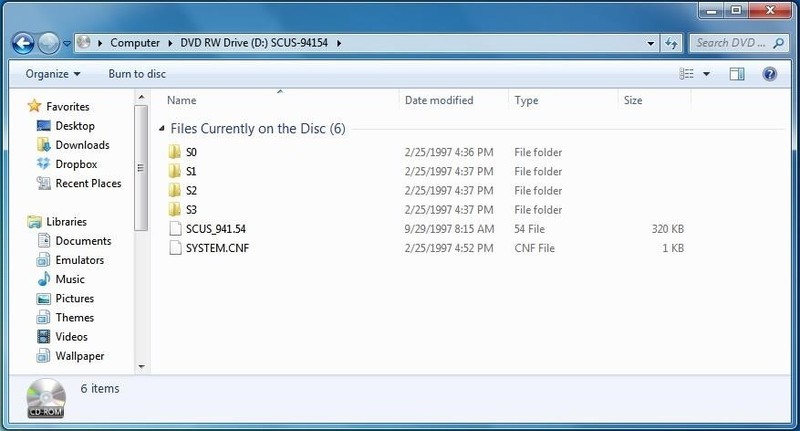 Start by inserting the PS1 game into your computer's DVD drive. 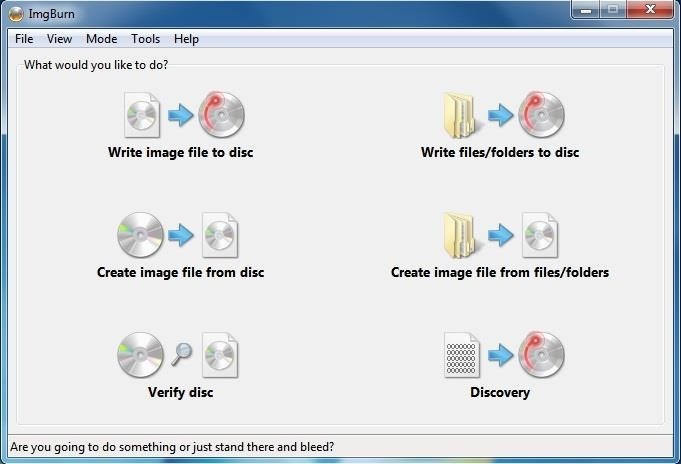 Open ImgBurn and choose Create image file from disc. Choose a save location and then press the button down below. ImgBurn will create a BIN and CUE file, which are a bit-for-bit exact copy of our game. Transfer both the BIN and CUE files over to your Nexus 7 tablet or other Android device using your USB cable. I just have mine in a folder called PS1. Just make sure both BIN and CUE files are in the same folder! Head over to the Play Store and install RetroArch Android. This is a very powerful app that can emulate a wide variety of gaming systems, and it works really well with PlayStation 1 games using a PCSX ReARMed based emulator. We've actually covered RetroArch before, so make sure to check that guide out to see all that RetroArch has to offer. Step 4: Get Ready to Game! Now, just launch RetroArch on your tablet and proceed with the refresh rate calibration. Choose PCSX-reARMed from the list and then browse to the location of your game. That's it! 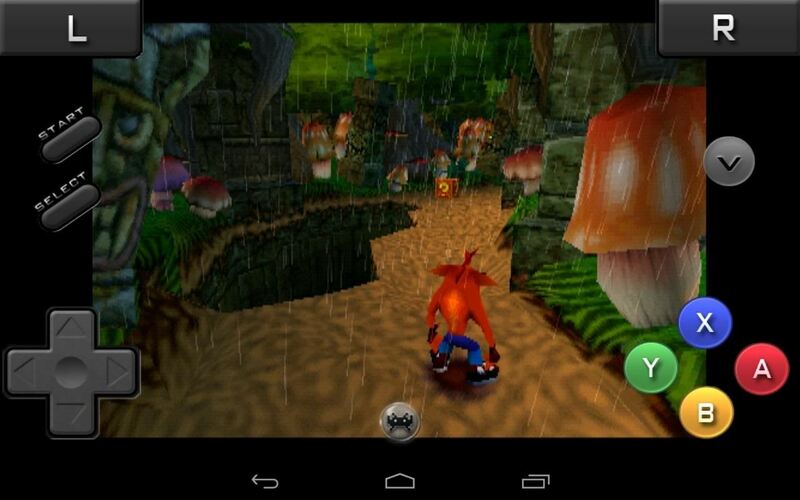 You can now play your old PS1 games on your Nexus 7 tablet. Sure beats having a garage sell or buying another PlayStation, doesn't it? Tell us if it worked for you!